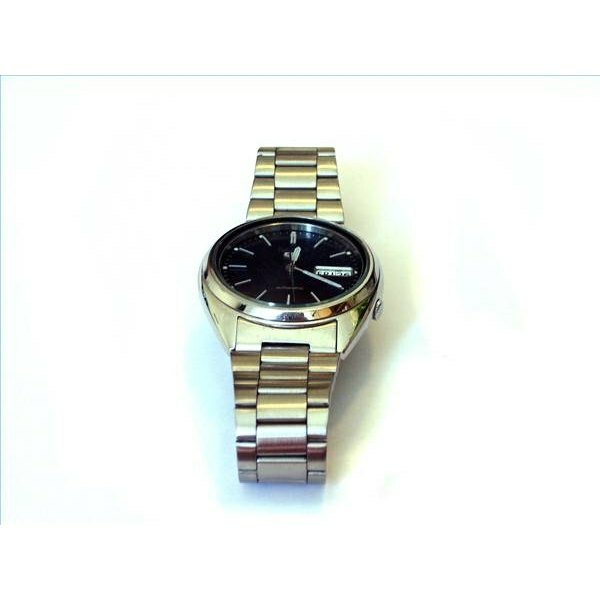 When a Seiko watch bracelet needs to be re-sized, it may seem like the best solution to take it to a watch repair shop specializing in that brand. Resizing this particular type of watch requires watch repair tools to ensure that the bracelet isn't damaged or warped during the process. However, if you have a set of watch repair tools at your disposal, it's fairly simple to remove links from a Seiko watch bracelet at home. Take a good look at the watch bracelet. Seiko watch bands are equipped with one of two different types of pins holding the links in place. One type is a simple, nail-shaped pushpin that's inserted into the joint between two links. The second is a flat, L-shaped piece of metal that slides into the center of a link and locks it into place. Both pins are removed using the same process. If the nail-shaped pushpin is present, you'll see the tiny screw heads in the joints. If the L-shaped pin is present, the links will be open-sided and you'll be able to see a strip of metal inserted in each links. Look for the arrows on the inside of the watch bracelet links. The arrows indicate the direction the pins and links need to be slid off of the band. Any attempt to go against the arrows could break or warp the links. 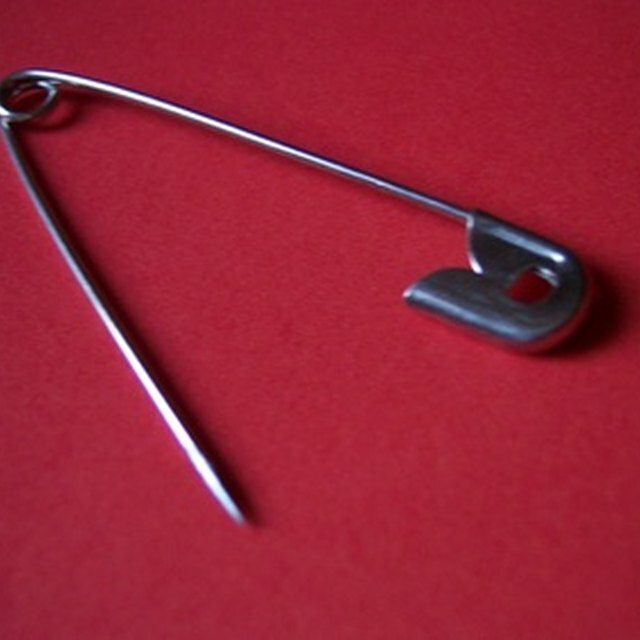 Remove the spring bar from the clasp with the small pin-removal tool. Set the watch up on it's side so that the top of the spring bar is facing up and the bottom is flush against the table. Put moderate pressure on the top of the spring bar and tilt the watch just a bit sideways so that the spring bar can slide out. Ease out the bar slowly and carefully; the spring bar is spring-loaded and will shoot away from the watch if you're not careful (make sure that the bottom of the watch is pointed away from you at all times). Put the spring bar in a small dish so it doesn't get lost. Line up a small pin-removal tool with the top of the pin and push in the direction of the arrow until it slides out completely. Slide off the link. Place the pin and the link in the small dish. You'll want to save them in case the watch needs to be re-sized again at a later date. Continue removing links, alternating sides of the band to keep it even, until the watch reaches the desired size. Reconnect the watch. On the side opposite where the spring bar was removed, line up the link connected to the clasp and the second link on the band. Slide the pin in the opposite direction of the arrow, using a flat-headed pin inserter to push it into the joint. Use the pin-removal tool to give it a final push, listening for the click. Reinsert the spring bar slowly, using the pin inserter. Make sure the spring bar is lined up and tightly in place to avoid injury.